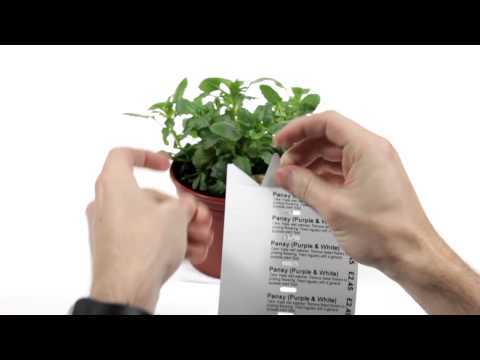 LabelStation stick in plant tags are durable semi rigid tags which have a printable area above the pointed end. This tag can be either pushed in or stapled to a container. These stick in tags are commonly used in the horticultural industry but can also be used for other tagging applications, for example, such as stapling or nailing to timber. The durable nature of this tag material makes them ideal for long term outdoor labelling and tagging applications, or within environments that are wet or dirty. 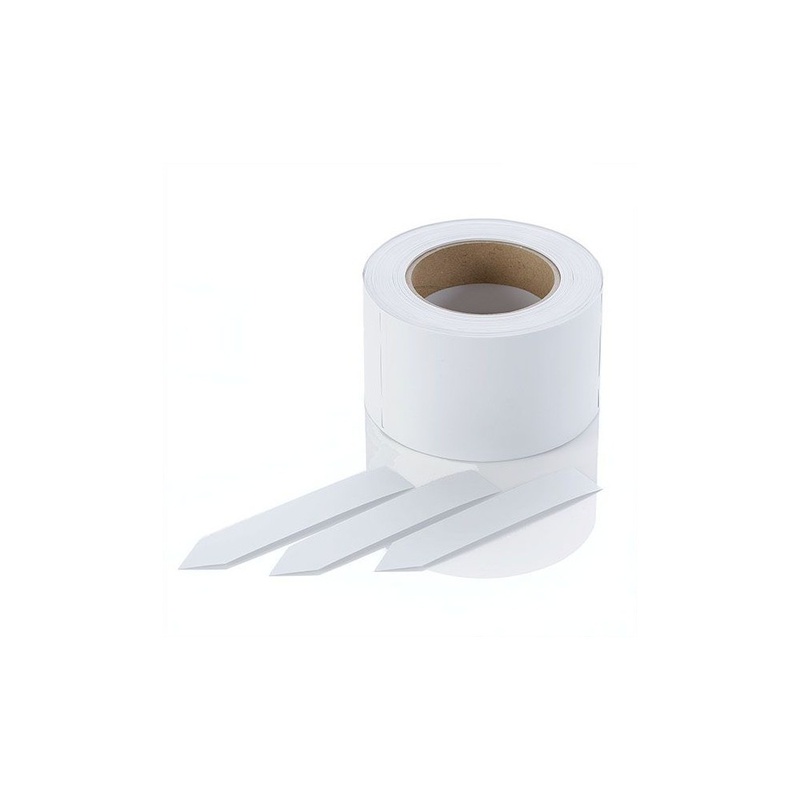 When printed using the LabelStation General Purpose Print Ribbon the printed information has superior UV fade resistance and will stand weathering for several years. These tags can be supplied pre-printed with your own design. Please ask for a quote.